Home - Baker Enterprises, Inc.
MEETING CUSTOMERS NEEDS AND EXCEEDING EXPECTATIONS. THAT IS WHAT WE PRIDE OURSELVES ON EACH AND EVERY DAY. Finding the right contractor is key to the successful implementation and completion of any project, big and small. 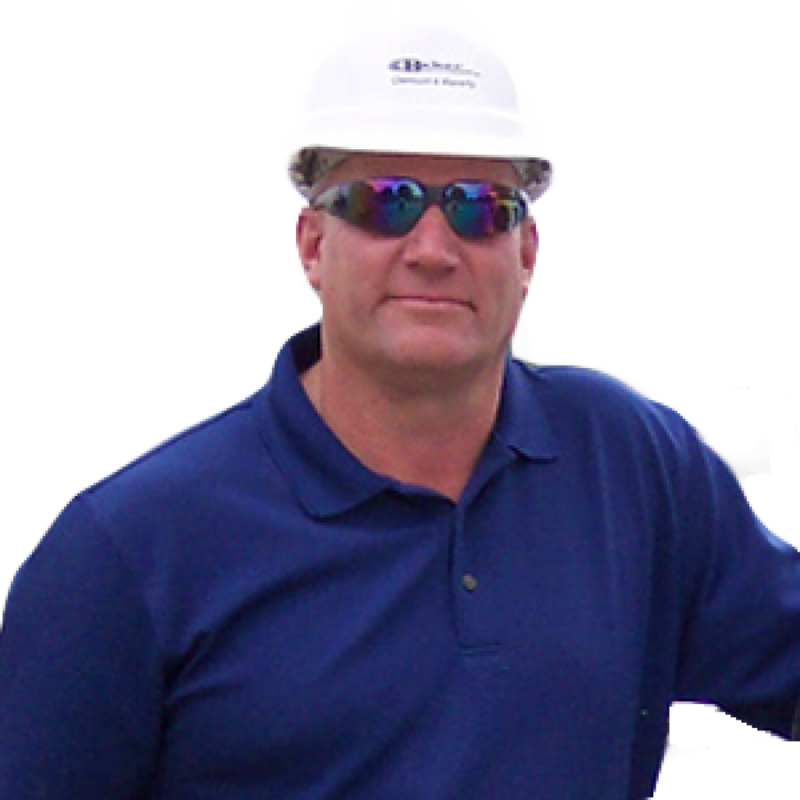 We at Baker Enterprises provide a tradition of professionalism from the bidding process to the completion of your project . You need a trustworthy team who listens and communicates with you throughout the process. With two offices—one in Clermont and one in Waverly— Baker Enterprises, Inc. is equipped to serve Waterloo / Cedar Falls, Iowa Falls, Mason City, Dubuque, and everything in between. If you’re located in Iowa east of Hwy 35 and north of Hwy 80, we can come to you! Get a free estimate for your project today. With over 20 years of experience under their belts, brothers and founders Steve Baker and Mike Baker take pride in the work of their employees. Baker Enterprises, Inc. consists of two companies that employ about 60 people combined. Our concrete and excavation specialists are trained, knowledgeable, and use the latest tools and equipment to provide top quality and value to your project. Sign Up to Download the Baker Special Report and receive updates from Baker Enterprises, Inc.
See our team in action! Here are just a few of our recent concrete and excavating projects around Eastern Iowa.